Rustic yet contemporary and only about an hour’s drive away, Sage Hill Inn & Spa has what it takes to be a regular retreat destination. 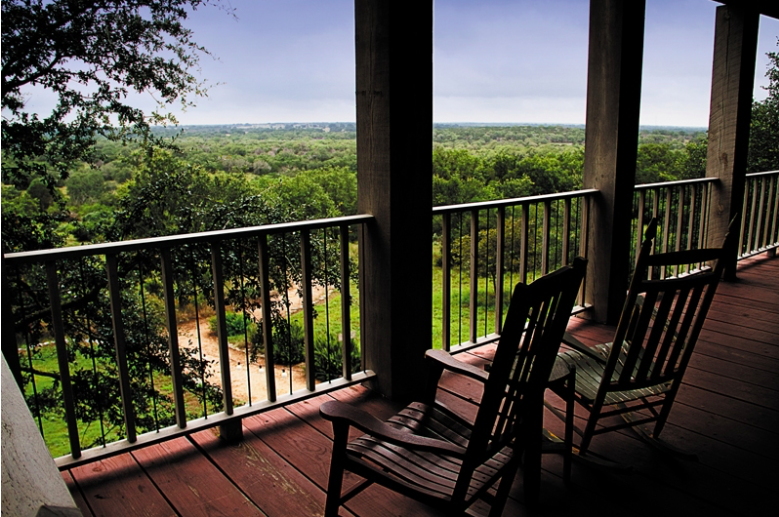 Set on 90 quiet acres between Kyle and Wimberley, the all-inclusive resort makes unwinding your only agenda item. With a maximum capacity of 50 guests in its suites and guest houses, there’s enough room for everyone to feel secluded. The expertly staffed spa features a full range of well-priced treatments. Or simply chill in the large pool and hot tub between walks through abundant nature trails and gardens. The chef-prepared breakfasts and dinners make leaving the only obstacle you’ll face all weekend.